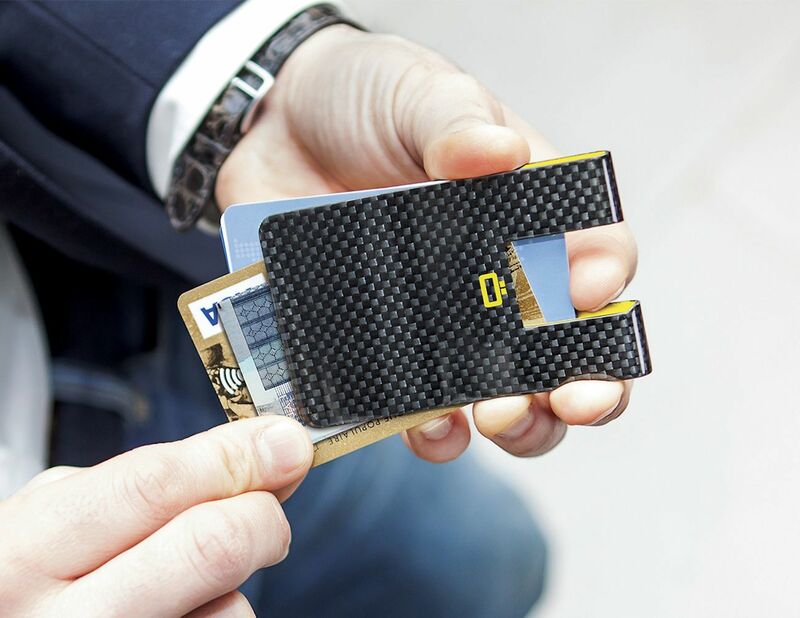 Streamline your everyday carry with the 3C Ultra Slim Carbon Card Clip. 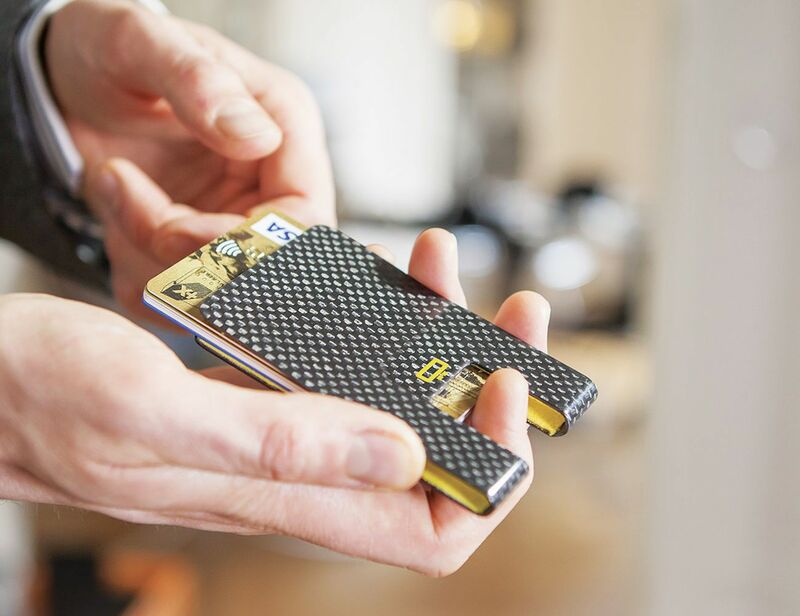 It uses luxurious carbon fiber to be sleek and slim in your pocket. 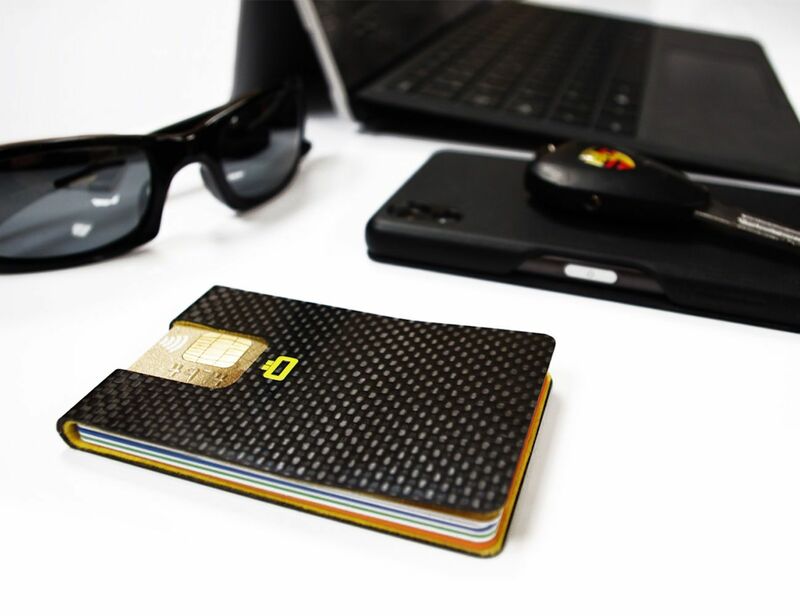 Streamline your everyday carry with the 3C Ultra Slim Carbon Card Clip. 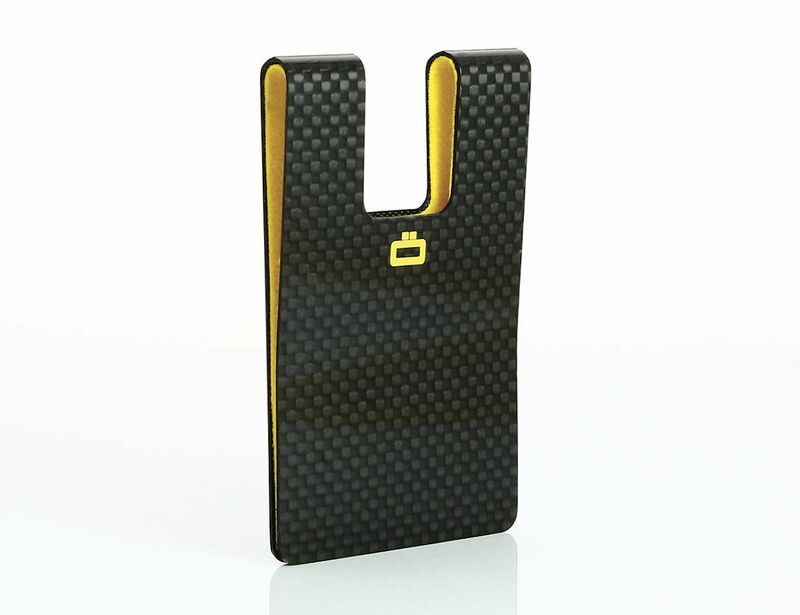 It uses luxurious carbon fiber to remain sleek and slim in your pocket. 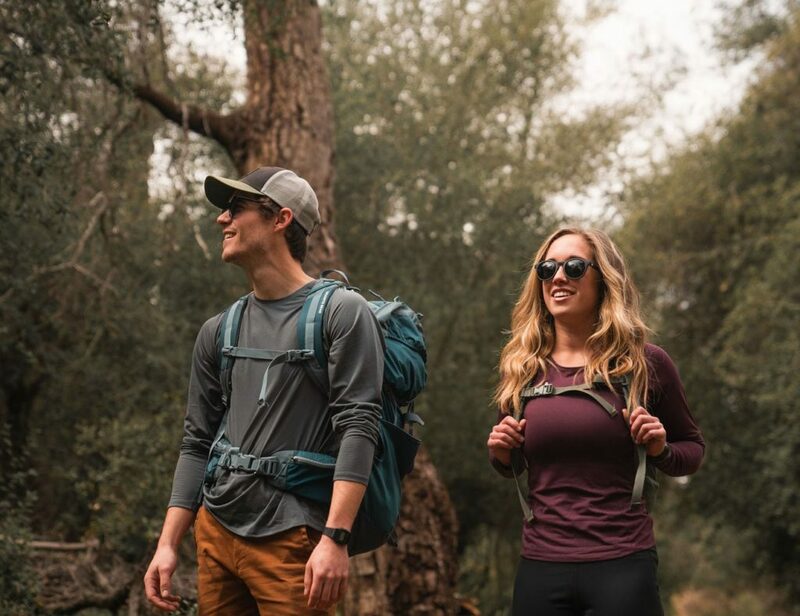 This lightweight design is ideal for carrying just what you need. 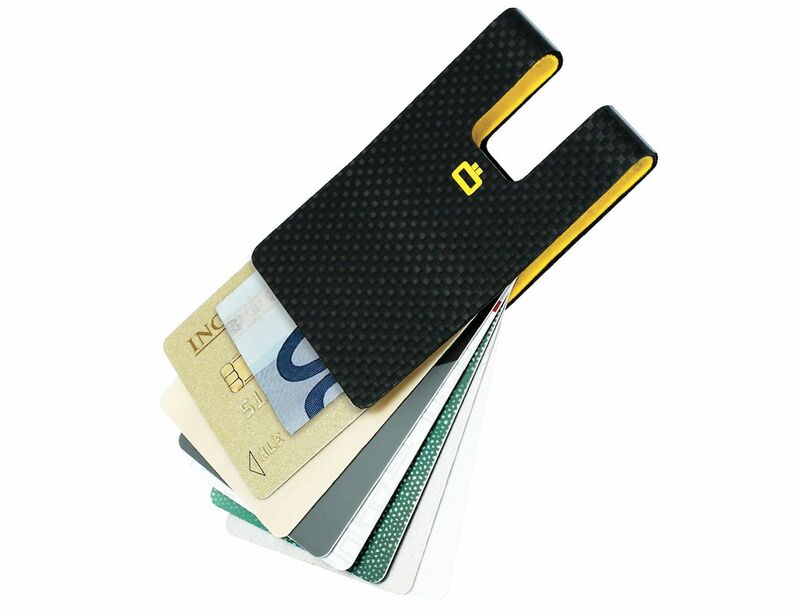 In fact, the 3C Card Clip can hold up to 7 cards as well as some cash. 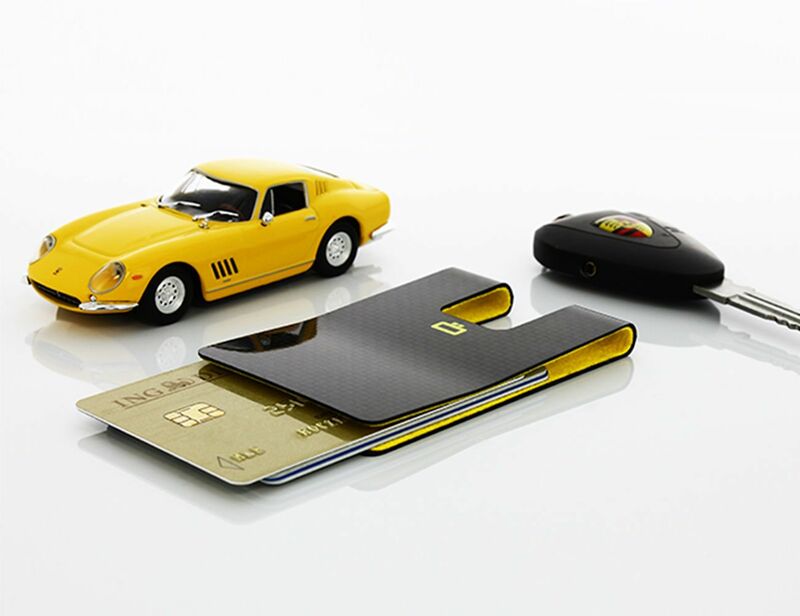 However, the slim design can also carry just a single card with total security. In addition, the 3C Card Clip has a practical layout. At the base is a cut-out where you can push your cards up. From there, you can fan out your cards and cash to see everything. This gives you instant access to every card inside and makes payments a breeze. 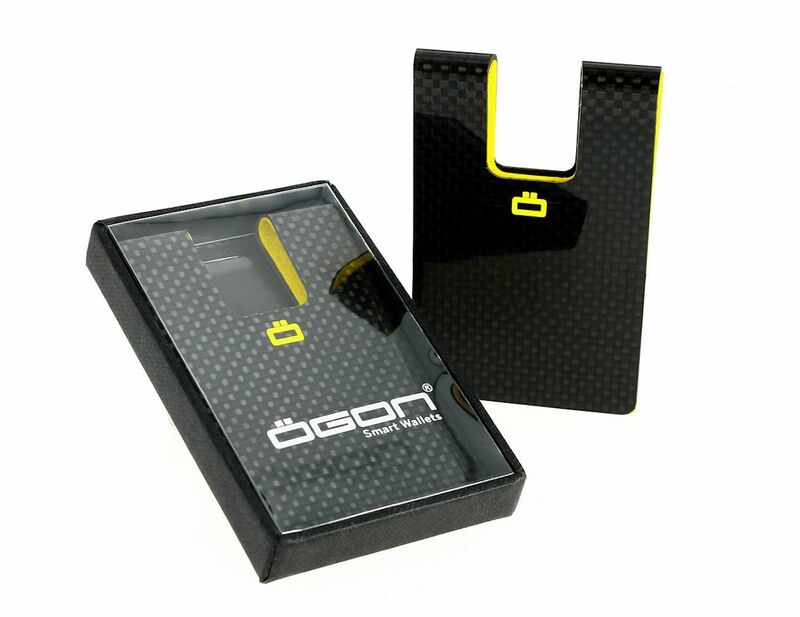 The 3C Card Clip also has RFID-blocking technology built right in as well as optional Bluetooth tracking capability. 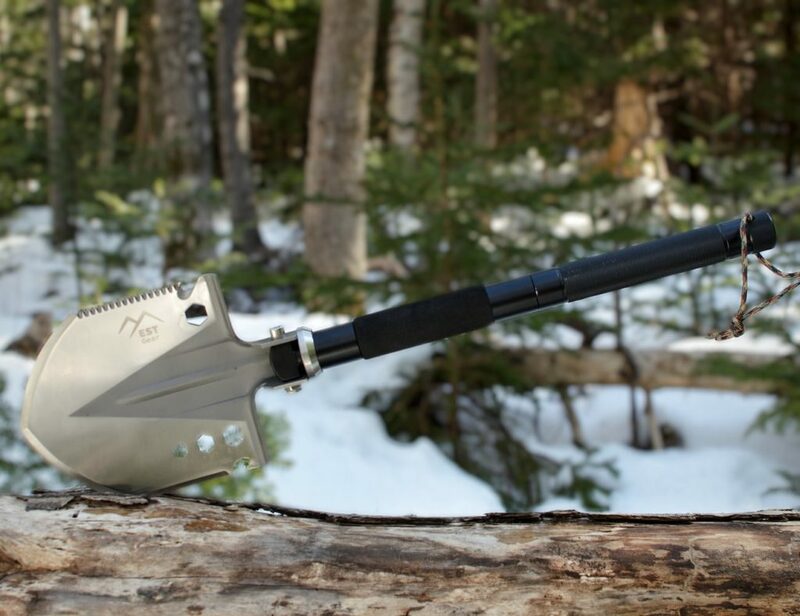 You can rest assured that your information is safe no matter where you go. 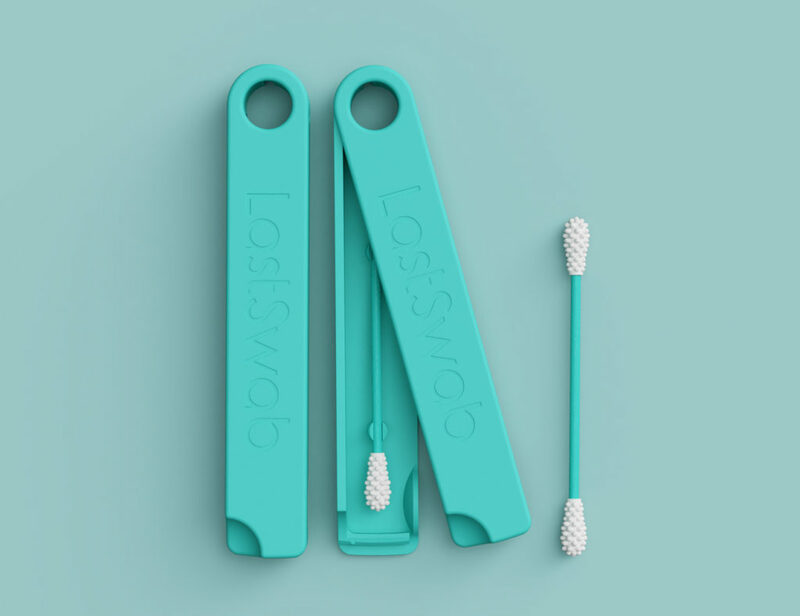 The 3C Card Clip is strong enough to withstand your everyday.